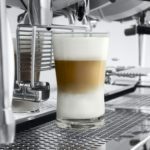 Top quality in the cup and user friendly workability: a combination possible thanks to HYbrid, a professional coffee machine by Astoria, that introduces a new paradigm in the world of super automatic machines. 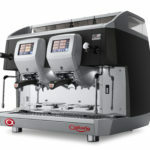 #EverybodyEverywhere is the perfect claim for this machine, as in the new video campaign launched by the brand. 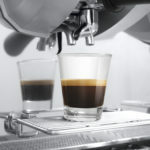 “Everybody” stands for the user friendliness that allows even the less experienced users to work efficiently with it, serving a genuine Italian espresso, with top quality in the cup. 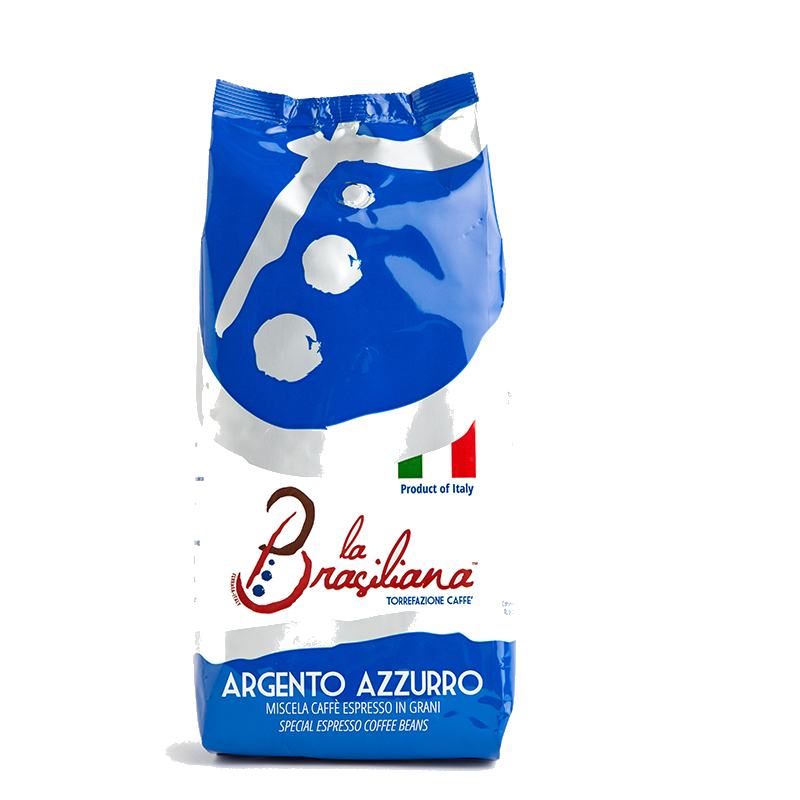 With Astoria’s HYbrid, you can find the most authentic flavor “Everywhere”, even in those situations with considerable staff turnover, and where consumption of coffee and milk based beverages is very high. 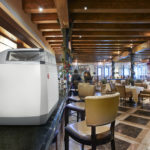 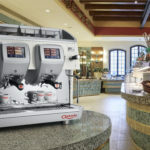 For the first time pleasure and tradition combine in entering the automatic machine market: HYbrid is the ideal response to guarantee a quality offer in all operative contexts, thanks to its user friendly conception that merges manual practicality with automation in the simplest of ways. 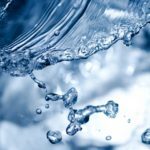 With HYbrid, a barman in attendance is not essential: emptying the filter holder and performing the daily washing cycles will suffice; all other settings are automatic. 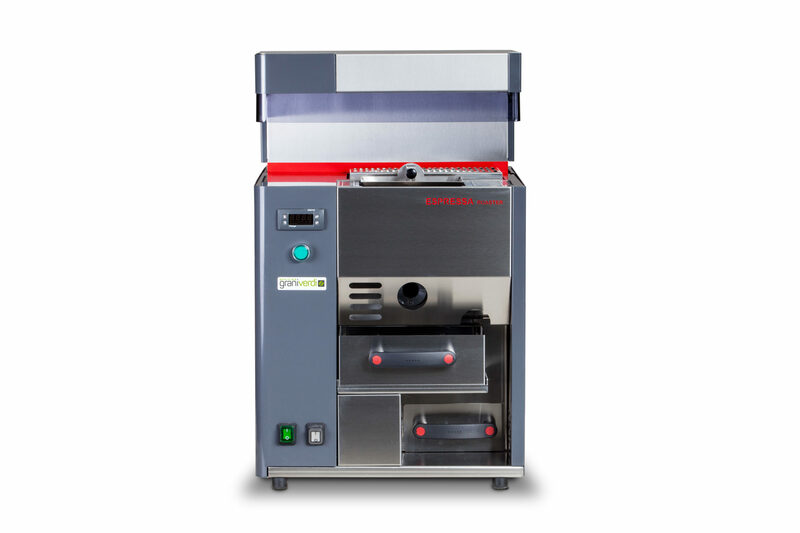 Even non expert personnel can activate the intuitive digital controls, settings are transferrable via USB, simplified cleaning operations are made possible thanks to the straight extractable filter holder: these are features that guarantee constant quality. 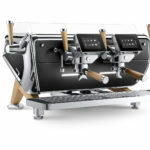 Multi boiler technology, heat adjustment of coffee boilers and of the sliders with separate settings for each boiler, a water pump for each individual brewing group: this then is Hybrid’s traditional core, linked with unique designing, based on many elements. 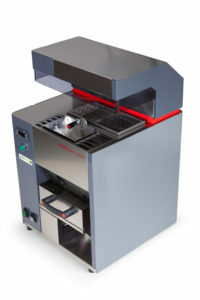 Among these, the integration of an on demand grinder doser inside a traditional machine, the feature of a front insertion filter holder that gets automatically locked and is recognisable to the machine, automatic pressing of the ground coffee blend in the filter holder, on display programming of the quantity of coffee and the automatic dispensing of foamed milk directly in the cup. 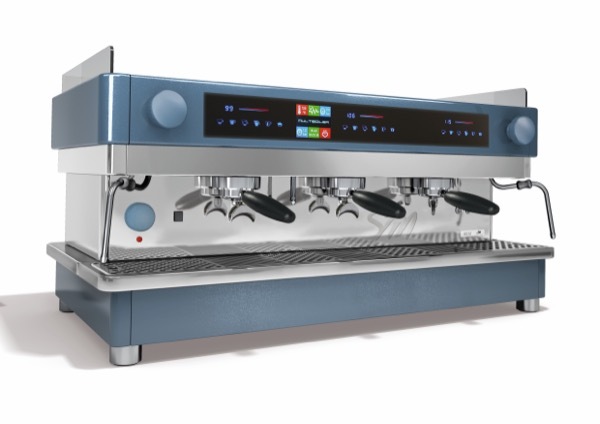 The “pleasure” offered by HYbrid is the visual gratification provided by the operator’s gestural expressiveness while carrying out the manual actions inspired by the ritual of traditional baristas, thanks to the use of the characteristic filter and the presence of a steel dispenser unit, recalling the identity of a traditional machine. 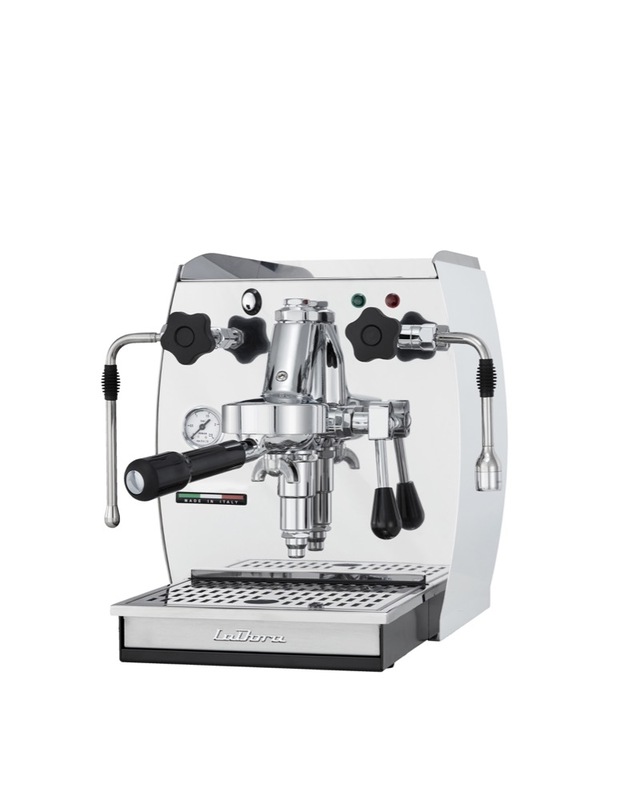 Every day, for nearly a century, La San Marco has renewed its commitment to do the best for connoisseurs of Italian espresso. 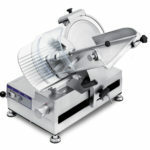 Traditional and capsule machines, doser-grinders and other professional equipment for bars, restaurants and hotels. 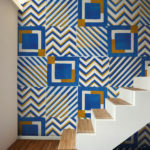 High-quality and beautiful products, reliable and easy to use, reminding their customers every day that they made the right choice. The company, headquartered in Gradisca d’Isonzo (Go), is the worldwide leading producer of traditional lever-system machines, for which it holds the exclusive international CLASS© patent. 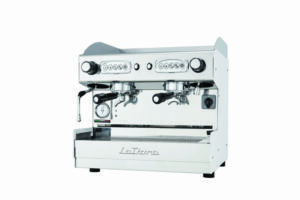 The evolution of La San Marco machines can be seen in the many models that were admired for their unique qualities and are fondly remembered by those who used them or benefited from them. 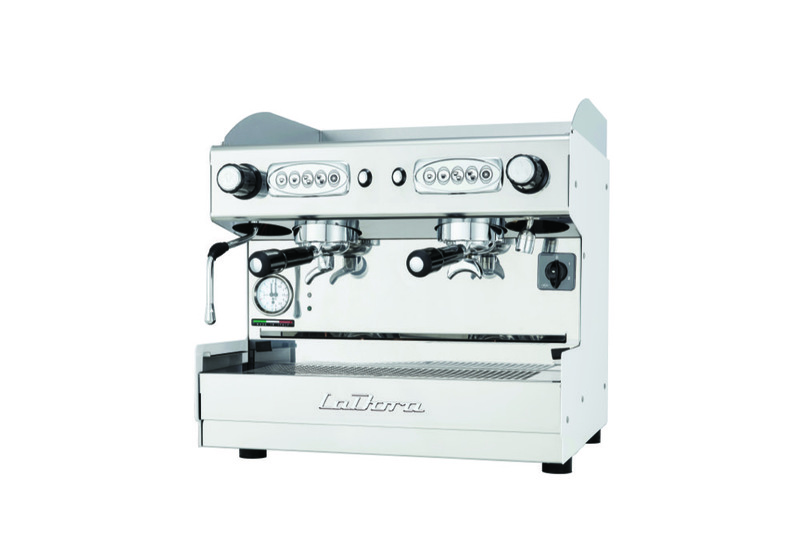 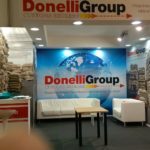 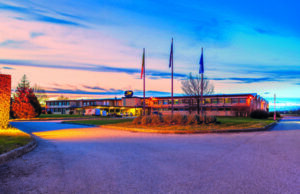 From the debut of the 900 Series in 1920, the company has successfully carried the Italian great love and passion for espresso coffee around the world and is now firmly established as a sector leader thanks to its solid organisation and efficient sales network. 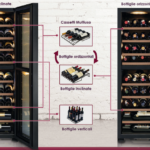 La San Marco products can be found in the most prestigious locations in over 120 countries, offering Italian taste and design plus unrivalled levels of technology. 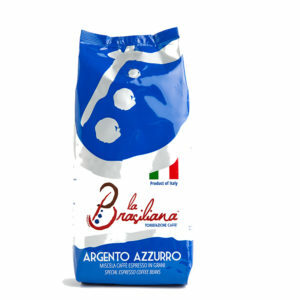 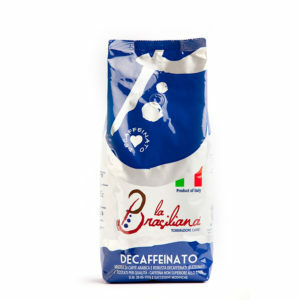 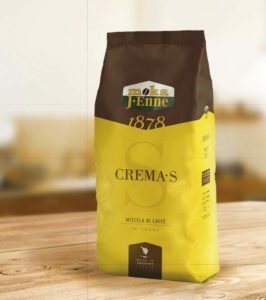 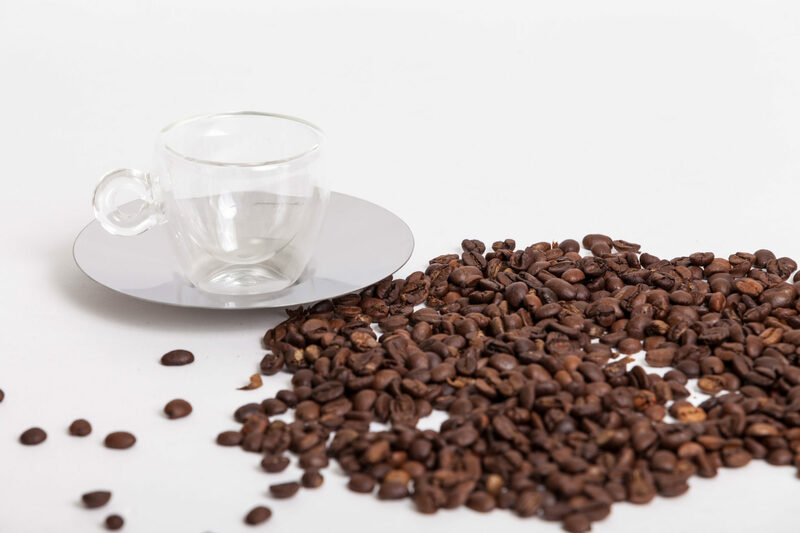 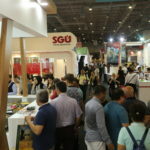 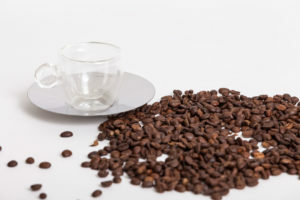 The brand has well responded to the world’s various lifestyles, customs and cultures in pursuing one mission: to delight Italian coffee lovers wherever they are from. 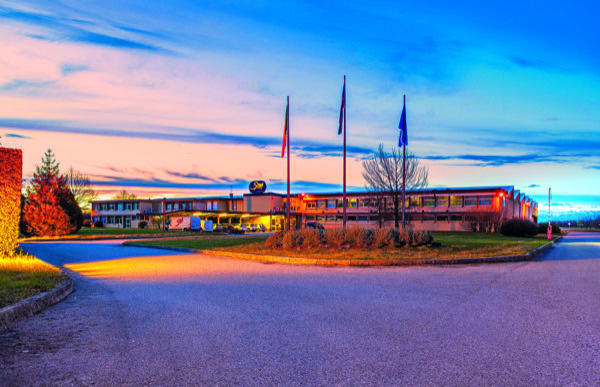 Their numbers continue to rise, fuelled by the excellence of the La San Marco machines. 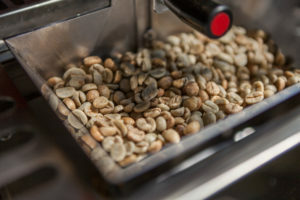 The first patented technological innovation for lever machines to improve mechanical espresso extraction in full compliance with international safety standards. 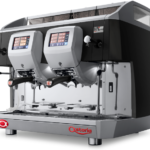 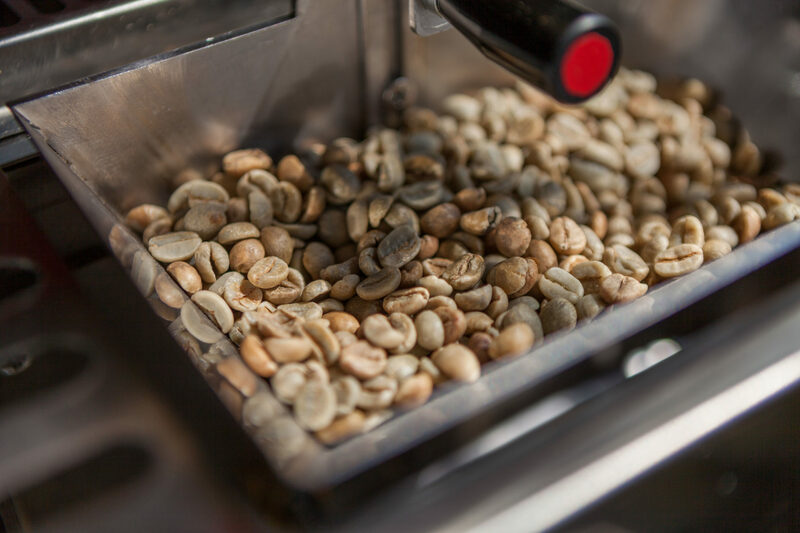 The advanced management system for electronic multi-boiler machines that introduces real-time control of the coffee extraction temperature curve. 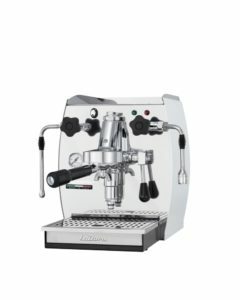 The range of on-demand doser-grinders equipped with the exclusive La San Marco patented detection system that always delivers the correct dose of ground coffee to the portafilter. 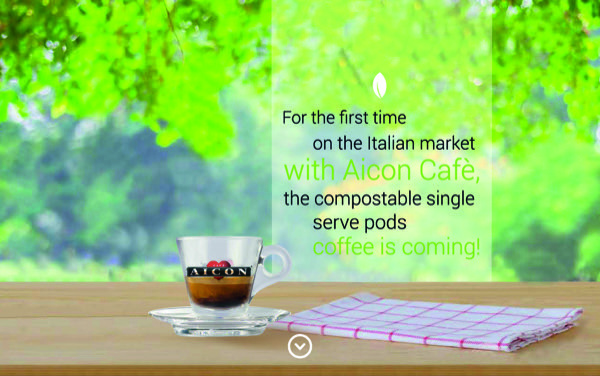 From 20th to 24th October La San Marco will present its latest product novelties and innovations at HOST 2017, Hall 24 – Booth B60/C51. 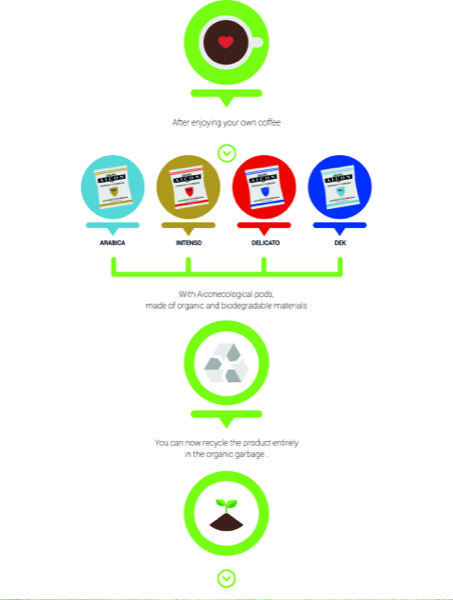 For the ﬁrst time on the italian market, with Aicon Cafè, the compostable single serve pods, coffee is coming! 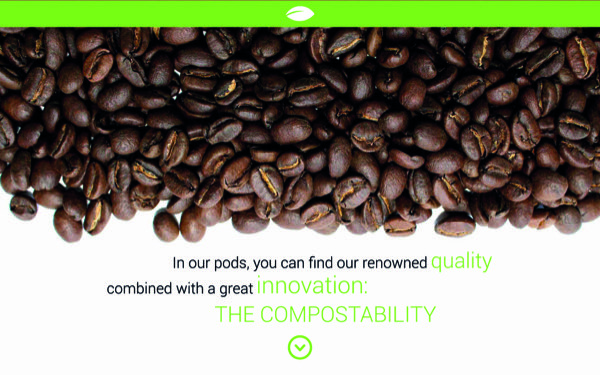 In our pods, you can ﬁnd our renowned quality combined with a great innovation: the compostability. 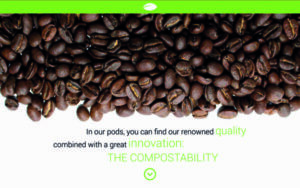 Mission: another step forward is done thanks to compostable pods. 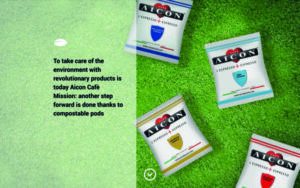 It means that the composted Aicon Café may be thrown without separating it from coffee, in the organic garbage collection. 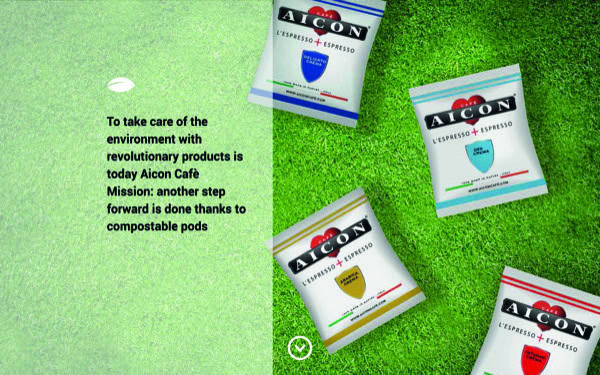 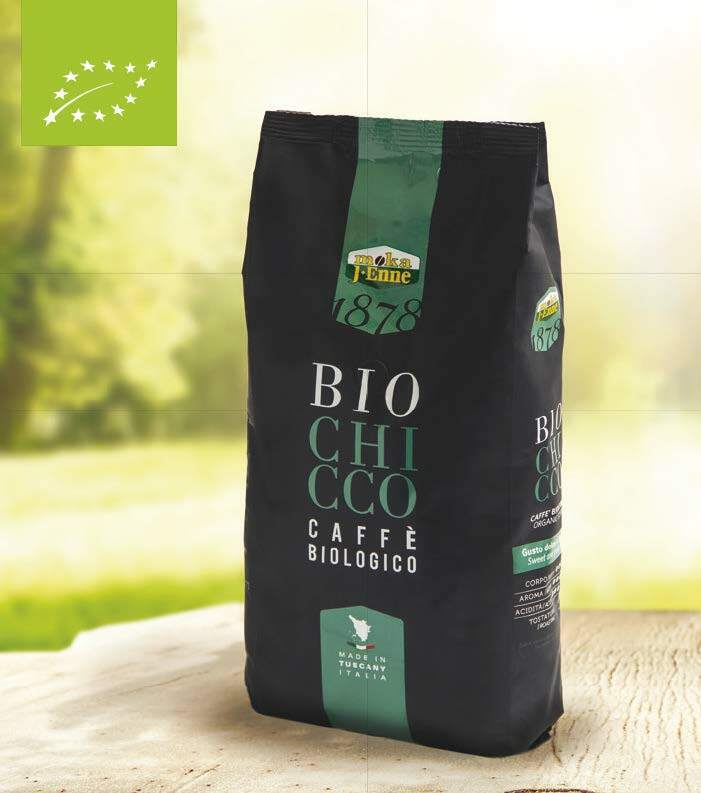 Aicon Café is proud to be the pioneer of this GREEN project, the need totake care of the environment with revolutionary products comes from the long experience that the company has set as its purpose for the excellent quality of its coffee.